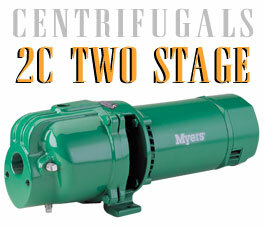 Click on the Image or the Product Name to view more information page for the products listed below. 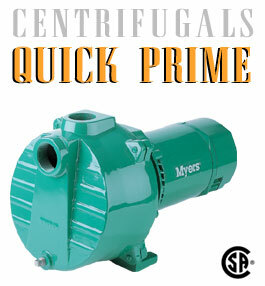 Quick Prime self-priming pumps are designed to supply large quantities of water for long periods. QPs are ideal for lawn sprinkler systems, car washes and other high volume cleaning and maintenance applications.